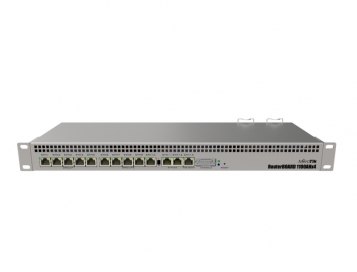 Introducing the Mikrotik RB1100AHx4 Gigabit Ethernet Router. Powered by Annapurna Alpine AL21400 CPU with four Cortex A15 cores, clocked at 1.4GHz each, for a maximum throughput of up to 7.5Gbit. 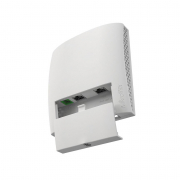 The device supports IPsec hardware acceleration (up to 2.2Gbps with AES128). 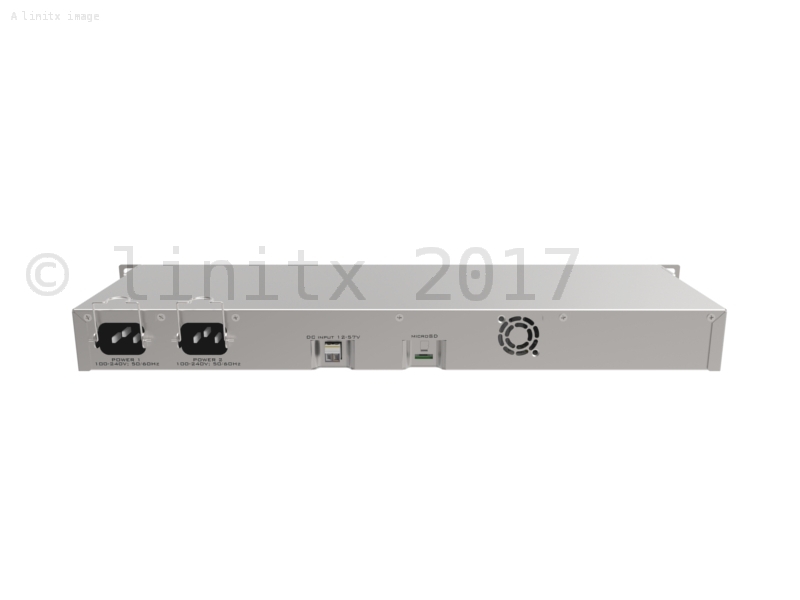 The 1100AHx4 comes equipped with 13 Gigabit Ethernet ports, dual power supplies for redundancy, an RS232 serial port and 802.3at/af support packaged neatly into a 1U rackmount chassis. 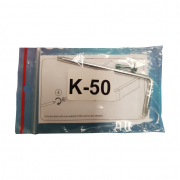 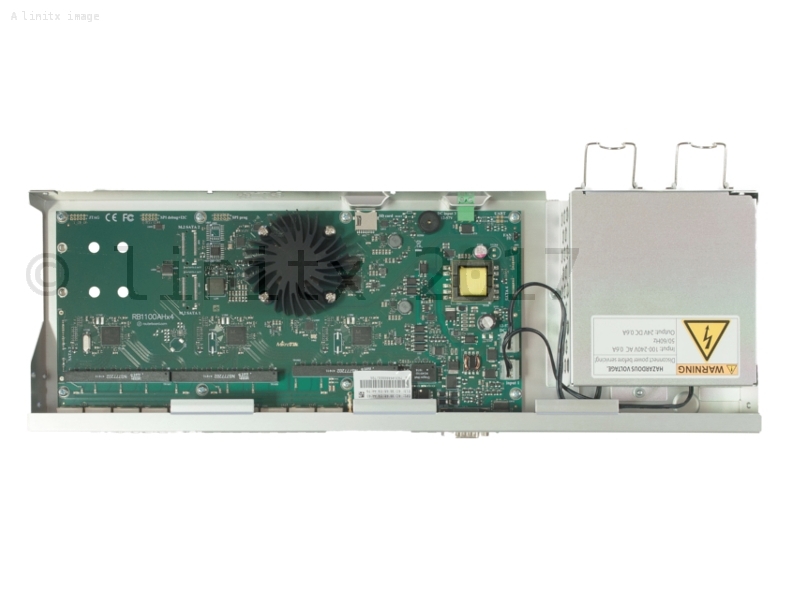 The MikroTik RouterBoard RBX1100X4 is a direct replacement for the RB1100AHX2.